Speed Plastics specialise in high frequency welding of flexible plastics such as PVC, polyurethane film, polyester and polyurethane-coated textiles. As well as manufacturing our own range of products, we also offer a range of bespoke engineering solutions. Our expert engineers work as an extension of our customers’ in-house facilities to transform concept designs into completed commercial products ready for market. We specialise in turning ideas into reality. We use flexible PVC, polyurethane film, PVC and polyurethane coated textiles to manufacture a range of pioneering products. Speed Plastics have been specialists in the welding industry for many years and are proud to have applied our technical knowledge across a variety of different sectors. 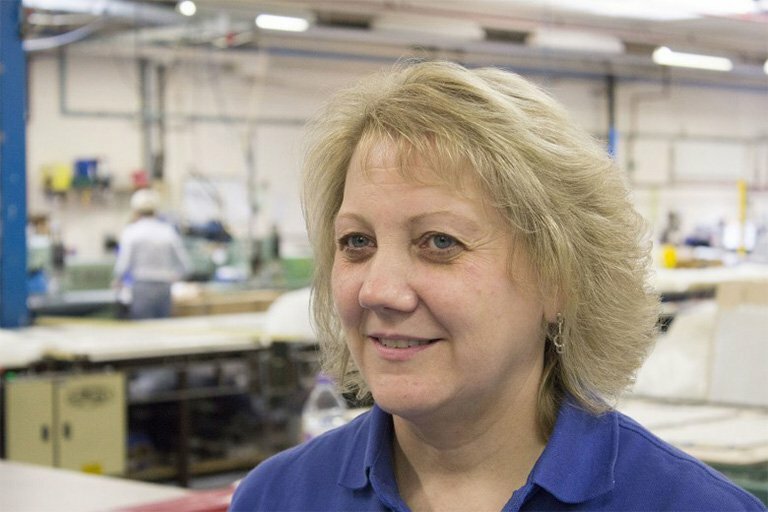 From healthcare to aviation, defence and survival to marine, we have taken our core values and expert knowledge to create world-leading products. Our expert engineers have designed healthcare products that save patients’ lives and have manufactured defence and survival products on behalf of the Ministry of Defence. 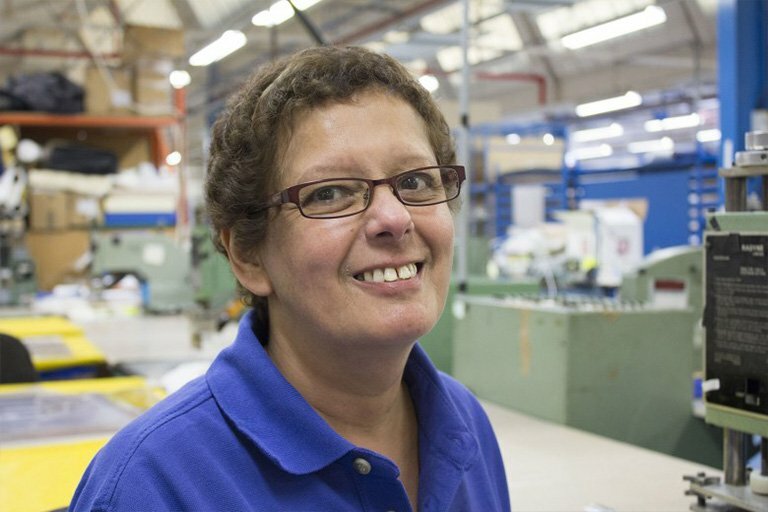 "Rivertex UK Ltd have been supplying Speed Plastics for over 10 years. Over this period we have built a great relationship with Speed Plastics and the basis for this is both companies’ determination to evolve and continue developing new products, pushing boundaries within our respective fields." "Chiorino UK Ltd have been supplying premium-grade weldable polyurethane materials to Speed Plastics for about 20 years. In our experience, Speed Plastics possess an exceptional level of technical expertise and combine this with a highly innovative approach. So much so, that we are currently working on a project where Speed would be suppliers to ourselves!" We are proud to use state-of-the-art machinery, complex and intricate tooling and cutting edge techniques to ensure our products are manufactured to the highest specifications. Every member of the Speed Plastics team has an important role to play. 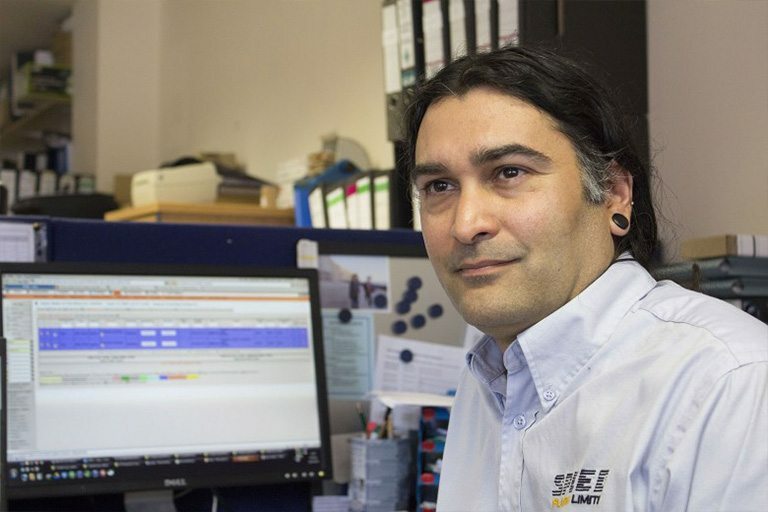 My job is to ensure the quality and IT systems are kept up-to-date and that all our procedures are in line with the necessary quality standards. It is a varied role, which involves reviewing our current policies and implementing new ones whenever new guidelines are issued. As a company, we are continuously reviewing our systems and introducing improvements to make sure we are always one step ahead in terms of quality. I have worked for the company for 19 years and love how different every day is. I am proud to be one of the welders here at Speed Plastics. My job is to make a variety of products out of plastic for a range of industries including pharmaceutical and engineering. I get to use different machines – three-phase, two-phase and single-phase high quality welders – depending on what type of material I am working on. I have been a welder for 26 years and I just love it. You need to be patient and maintain concentration at all times which can be quite challenging, but it keeps me on my toes. Having a nice atmosphere to work in really helps though, it is a pleasure to come to work. 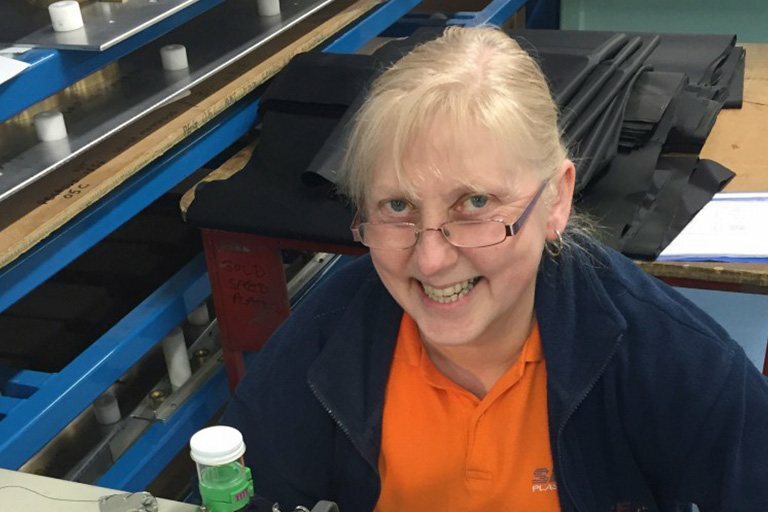 I think I am the longest serving employee at Speed Plastics with currently 21 years of continuous employment! My duties are to allocate each job to a machine and the correct operative and ensure that everyone follows the process cards to the letter. It’s a juggling act to look at what machines are available, assess which products are going through that day and to then coordinate the daily schedules to ensure that all jobs are completed on time and to the highest quality. It is extremely rewarding when we meet our targets and deliver high quality products for our customers. 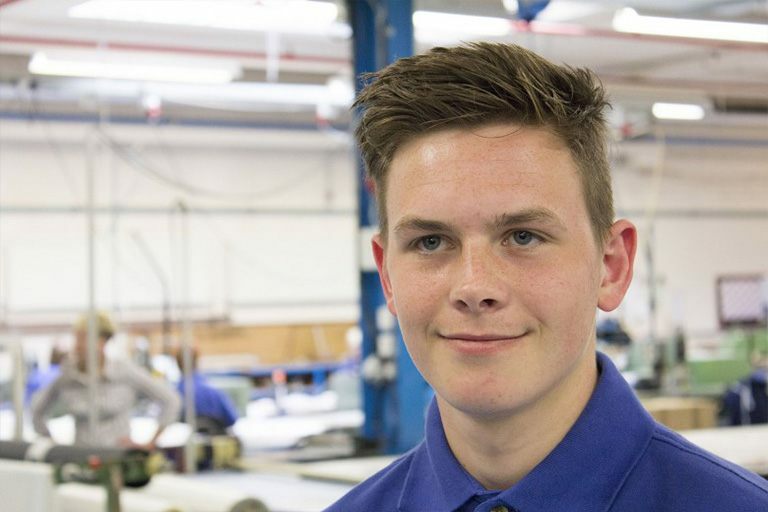 I have been an apprentice at Speed Plastics for nearly two years and it has been an incredible experience so far. I am doing my placement through Chesterfield College which means every Friday I go to college on day release. It’s great to learn the theory at college and then come into a real life environment and put what I have learnt into practice. Being an apprentice means I have been able to move around the company learning different roles and techniques. I have had a go at everything from making tools, repairing tools and making modifications to machines. To be honest, no two days have ever been the same and I feel very lucky to be able to learn on the job and gain my qualification in such a nice environment. If you are interested in our products or manufacturing facility, then why not get in touch. We are always happy to help.